It's about the size of Sonos One, but sounds better than a Play:5. It's incredibly loud for the size of the speaker. It sounded awesome. 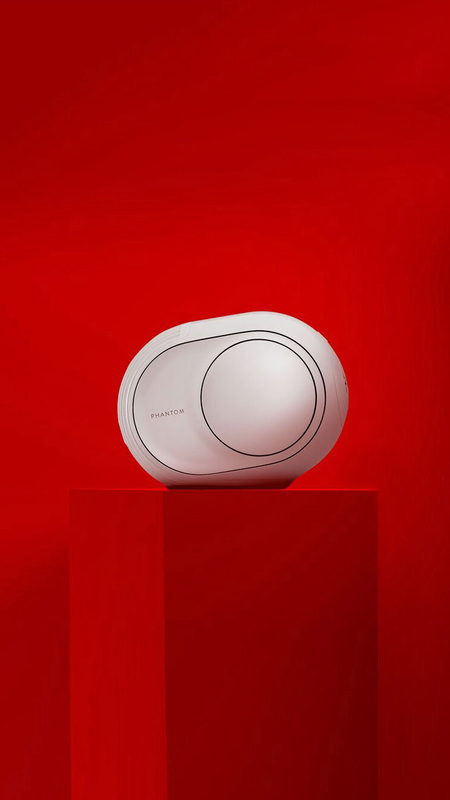 Besides another Devialet speaker, there’s really no alternative. Devialet speakers are simply unique. Nothing Says Rock ‘n’ Roll Like a Speaker as Loud as a Jackhammer. Didn't struggle to create genuine physical rumble in the listening room. Two Phantom Reactor. One unreasonable sound.